Discover Festive Favourites from Matt Haig! 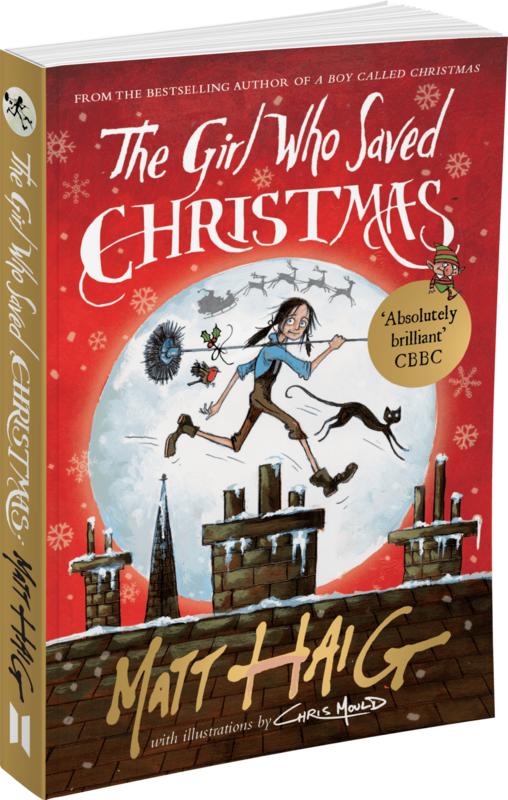 Find out more about the Christmas books from bestselling author Matt Haig, with enchanting illustrations by Chris Mould. You can read or listen to an extract, see some of Chris’s sketches, download a resource pack for your school, and more!